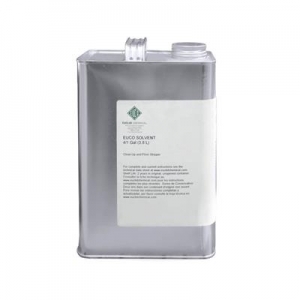 EUCO SOLVENT is a high-strength solvent for numerous uses from tool clean-up to cure & seal membrane removal. It is a pure liquid and contains no added fillers or solids. AQUA-CURE VOX is a water-based acrylic polymer curing and sealing compound. 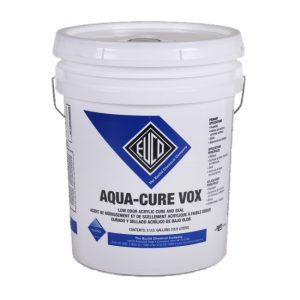 AQUA-CURE VOX is suitable for use over new and old concrete and performs well on both interior and exterior surfaces. It enables fresh concrete to maintain adequate moisture, seals the surface, and provides an attractive sheen. EUCOBAR is designed to be used as an evaporation retardant on concrete surfaces of all types. 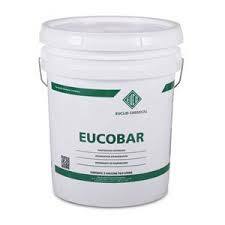 When sprayed over fresh concrete, EUCOBAR forms a monomolecular film that prevents rapid moisture loss from the concrete surface. It is easy to use requiring only the addition of water before spray application. EUCOBAR is especially effective when concreting operations must be performed in direct sun, wind, high temperatures, or low relative humidity.